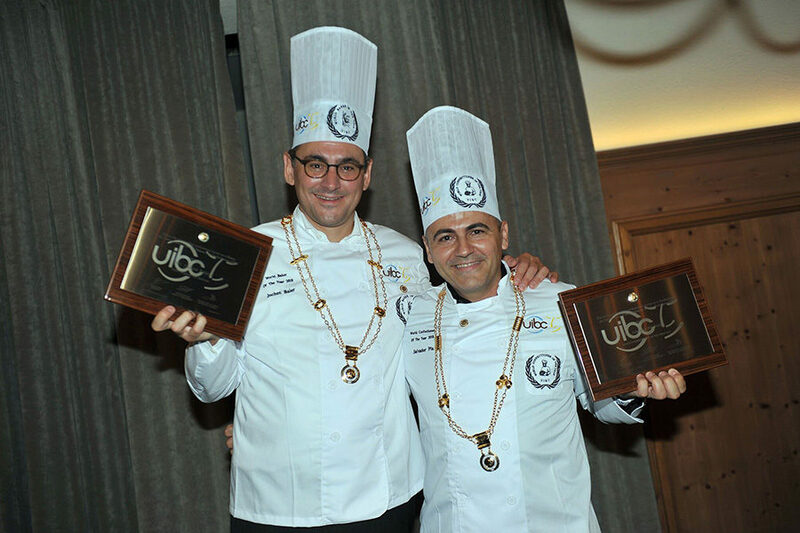 Mr. Jochen Baier, World Baker of the year 2018 (from Germany) and Mr. Salvador Plà Petit, World Confectioner of the year (from Spain) received their Awards during the UIBC CONGRESS 2018 at the IBA trade show in Múnich. 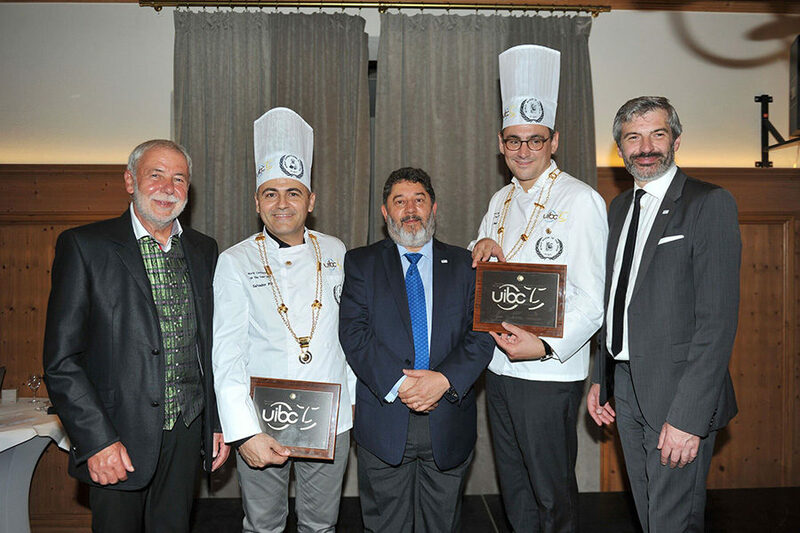 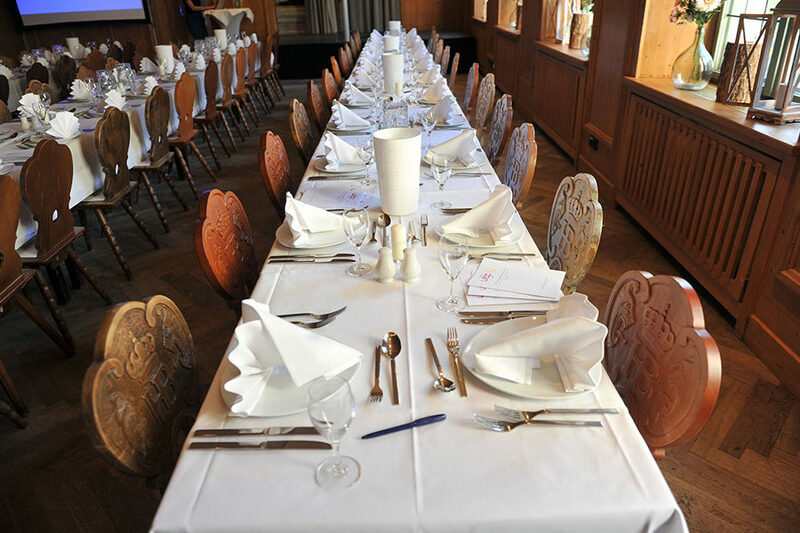 They created a special UIBC bread recipe and an artistic piece of dessert for the Gala Dinner, during which they received their honors. 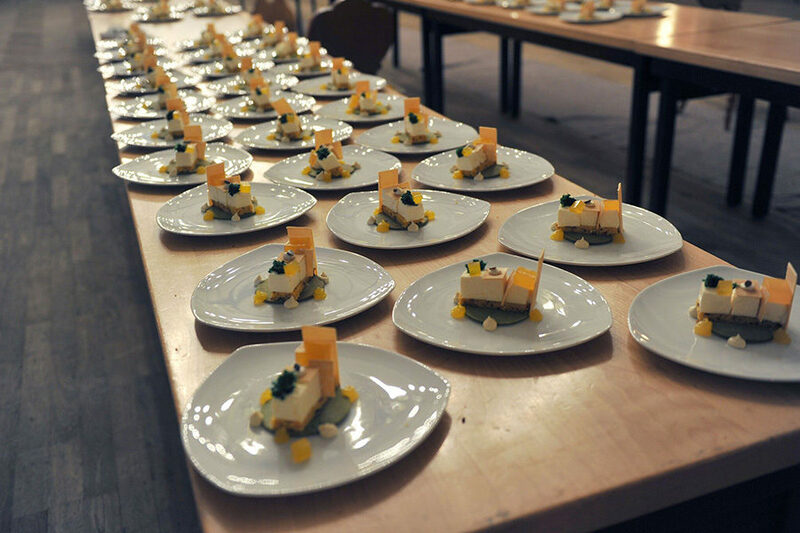 Concretely Mr. Baier baked the bread of the wooden bread board with specialties such as pâté, cheese, gherkins… And on the other hand, Mr. Plà was the responsible for preparing the dessert baking an especial dessert named “Terreta” (that means land in his city, Valencia). 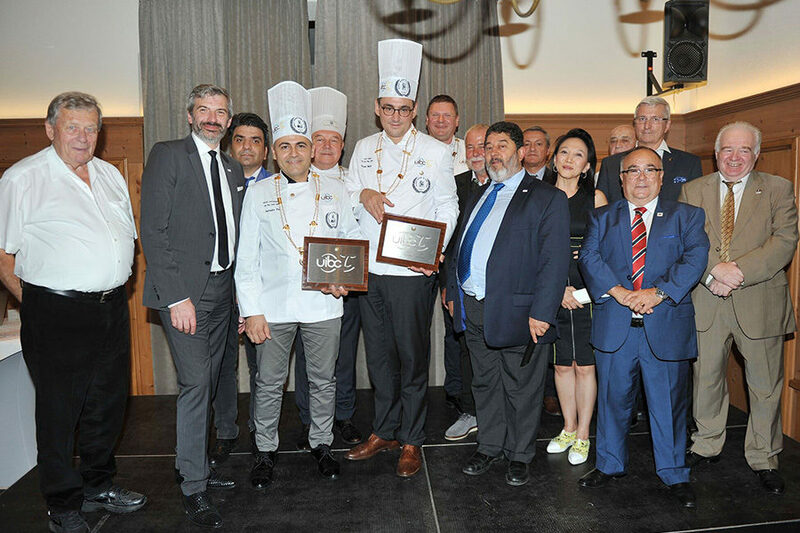 Now, their mission during the next year 2019 will be to promote the profession and the work of the UIBC at public events and activities all over the globe. 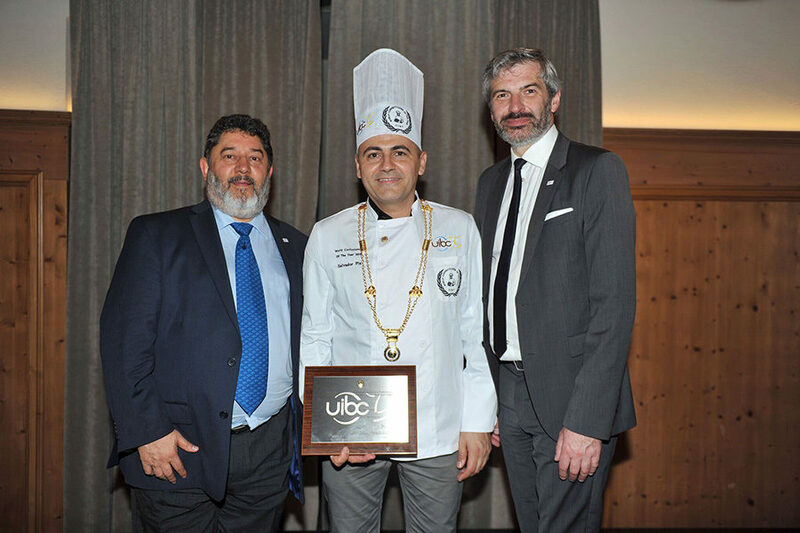 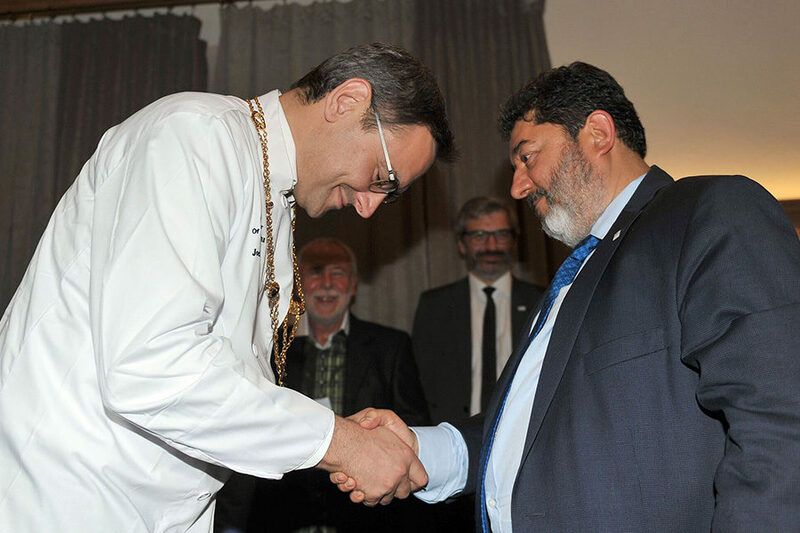 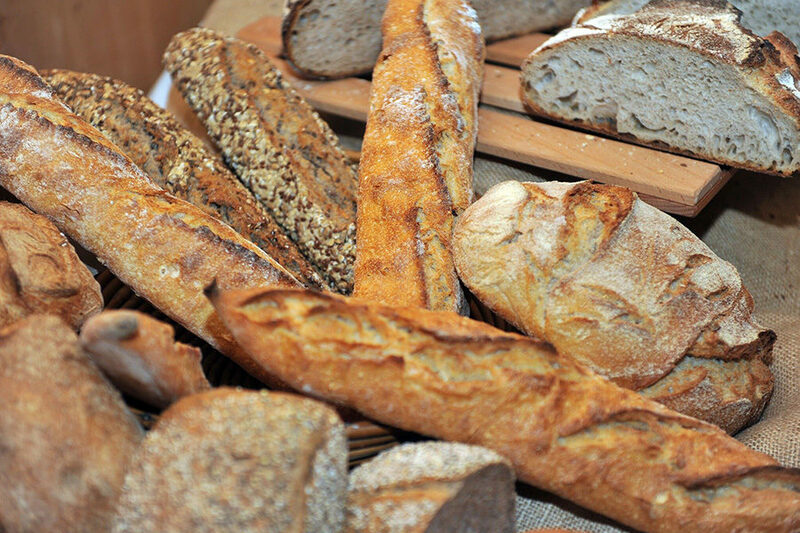 Besides the Gala Dinner and the Awards Ceremony, an Honorable Mention was made highlighting the argentine journalist, director of Panaderos Magazine, for his collaboration with the UIBC, especially in his concern for the Symposium of Bread that took place in Buenos Aires in 2017 in the framework of the World Nutrition Congress.